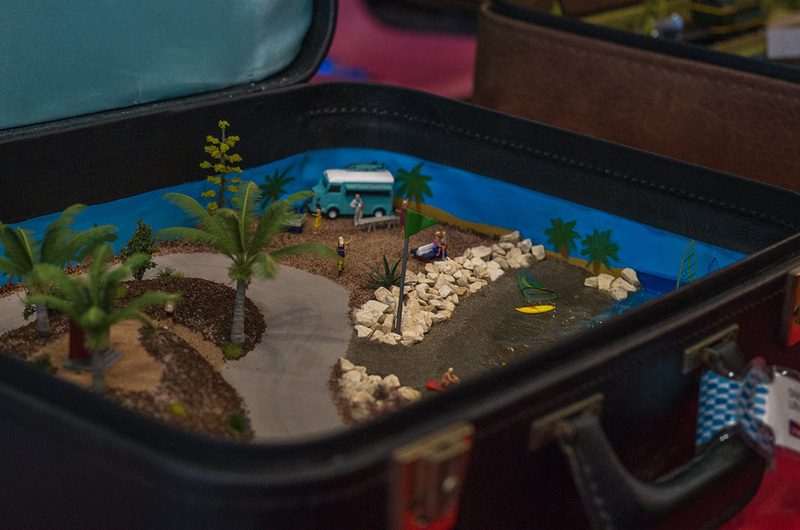 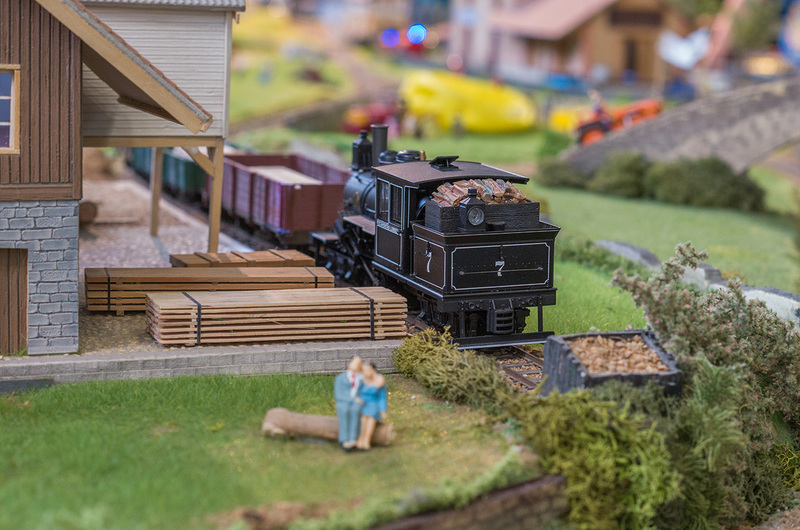 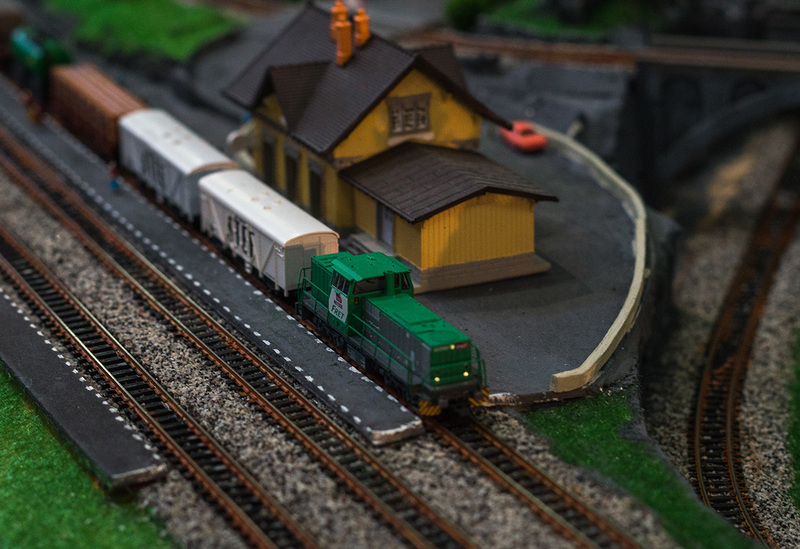 Come see the amazing miniature railway networks established by enthusiasts: stations, railways, signaling etc. 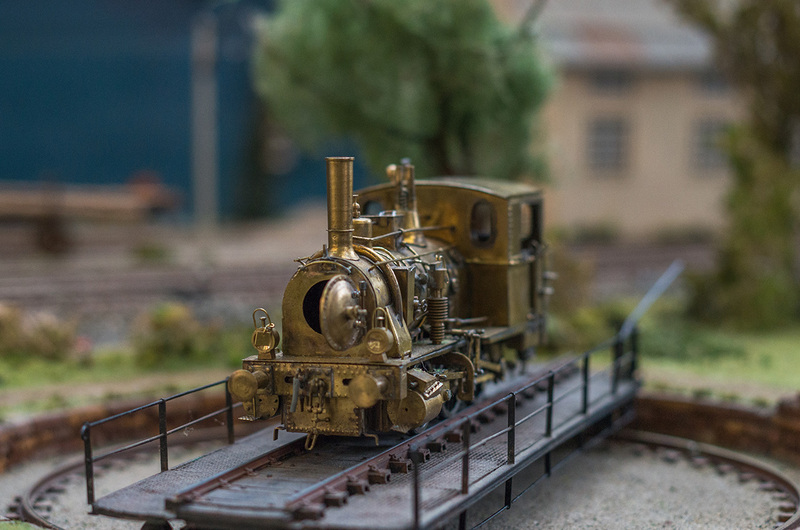 Children will be able to climb on a real miniature steam train. 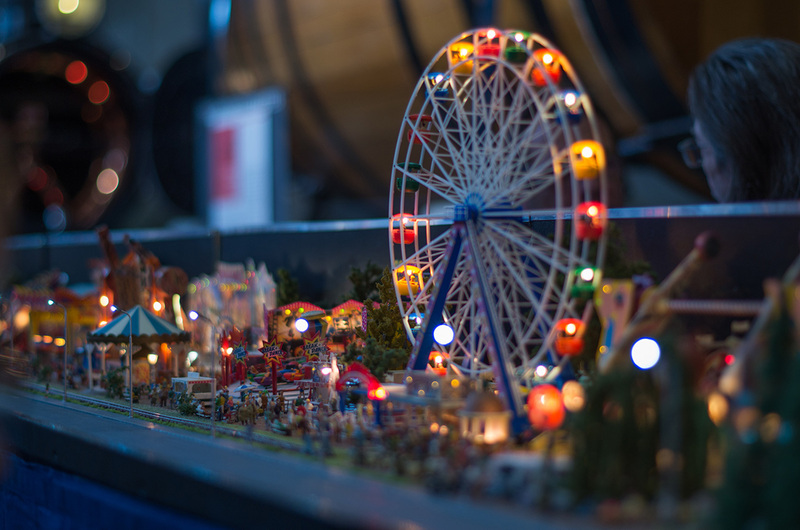 Many animations will also take place during the day.